Brief news items of note for Lifehacker readers, including: Australian job satisfaction is at a 6 year low in Australia, Mafia 3 tackles tough topics in an open world, Faraday Future reveals its flagship vehicle. One of Tesla's main competitors, Faraday Future, has revealed its flagship vehicle at CES today. Watch the whole reveal over at Gizmodo Australia. How do you build story in an open world? 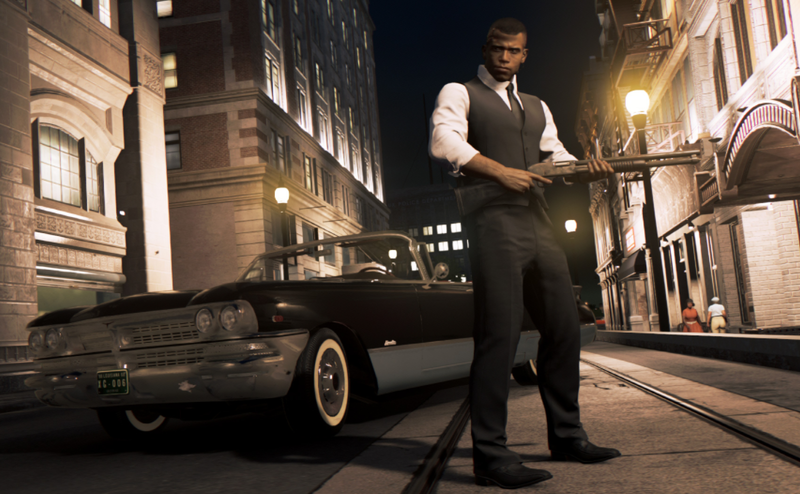 Kotaku looks at the story of Mafia 3, and how it tackles themes of racial tension in the USA with open-world freedom. It's not a great time to be an Australian employee, with job satisfaction among Aussie employees hitting a depressing six year low. Business Insider has the scoop. Still chasing that inbox zero? Popsugar has asked a number of very busy, highly successful people how they keep their inboxes under control. Get the tips here!